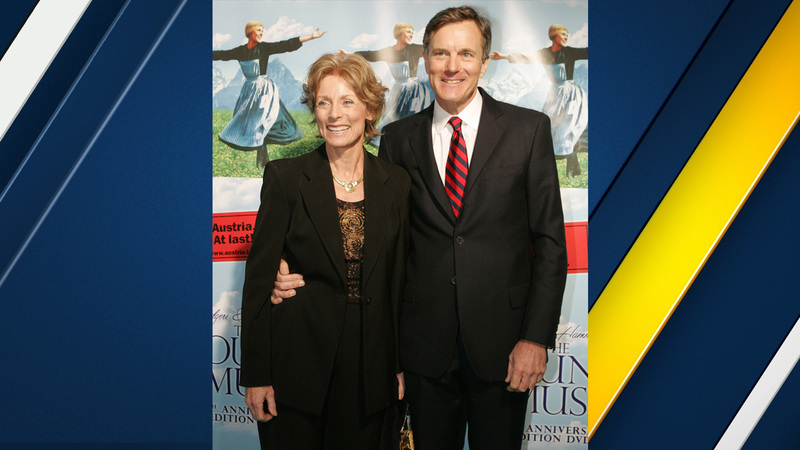 LOS ANGELES, CA -- Charmian Carr, the actress best known for portraying the eldest von Trapp daughter in Rogers & Hammerstein's "The Sound of Music," has died. She was 73. Carr's spokesman Harlan Boll says she died Saturday of complications from a rare form of dementia in Los Angeles. The actress portrayed Liesl von Trapp in the 1965 musical "The Sound of Music" and famously performed the song "Sixteen Going on Seventeen." Carr wrote a pair of books about her experiences: "Forever Liesl" and "Letters to Liesl." She later went on to star with Anthony Perkins in the Stephen Sondheim television musical "Evening Primrose."